The mystery is over. Today, PBS announced season four of Sherlock will debut on New Year’s Day. 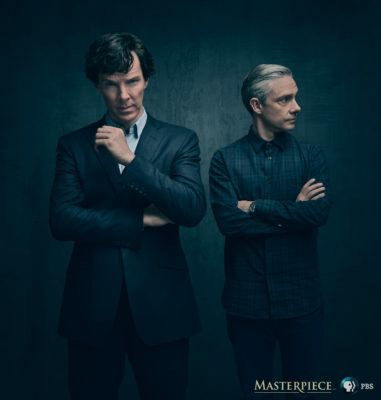 The new season reunites the famed consulting detective, Sherlock Holmes (Benedict Cumberbatch), with his partner in solving crime, John Watson (Martin Freeman). The cast also includes Rupert Graves, Mark Gatiss, Una Stubbs, Louise Brealey, and Amanda Abbington. Season four of Sherlock kicks off on January 1st. What do you think? Are you a fan of Sherlock? Are you excited for the new season?